Heatstar High Intensity Radiant Propane heaters require no electricity and are great for use in workshops or garages. As Seen on Ask This Old House. 99.9% Fuel Efficient. That is what the Heatstar 25,000 BTU Natural Gas radiant heater offers. 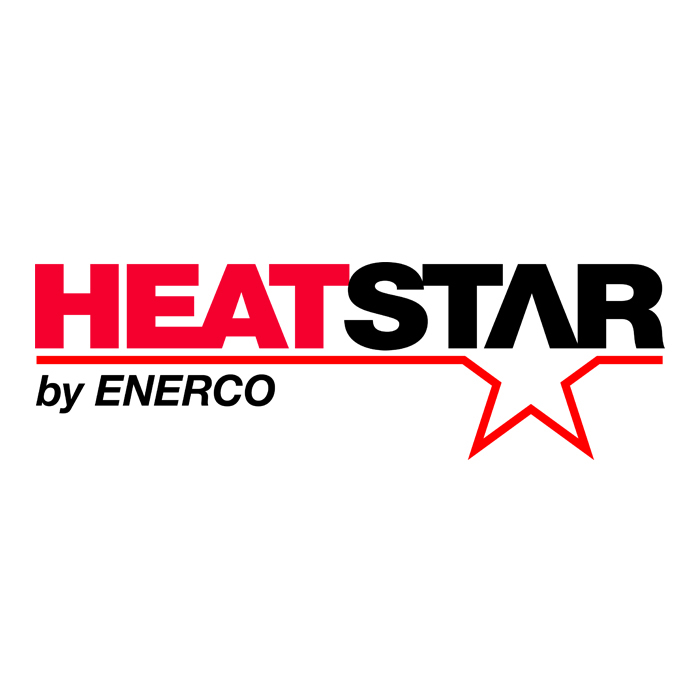 Whether you use it in your garage to keep your cars warm, in your shop to keep the work force busy and comfortable, or in a poultry house eggroom, the Heatstar radiant heater transfers almost all of the fuel it burns directly into clean safe radiant heat. Utilizing a unique power pile thermocouple to control the valve, there is no electricity required. Just hook-up the included milivolt thermostat with the appropriate wire - not included - then mount the heater to the wall and make the gas connection, then you are ready to go. Clean, Safe, Radiant Heat whenever you need it. And since this heater is built from non-corrosive materials, you can expect a long service life.